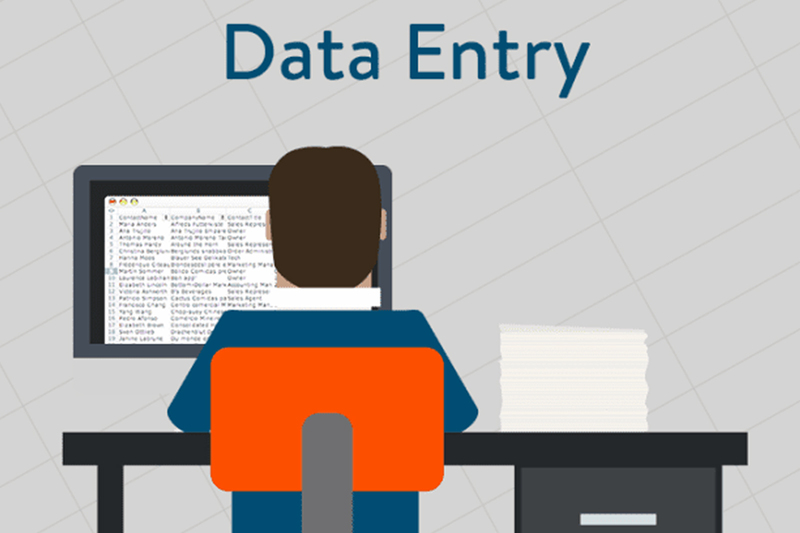 Are you looking for a professional Data Entry expert? 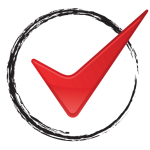 I will provide you with fast and reliable service. All kind of Virtual Assistant, Admin Support or Office Assistance in any type of data entry Jobs at your fingertips. Copy paste, typing, PDF, Image to word/excel, data mining, web research, file conversion. Any types of data entry large project according to buyer instruction. Excellent as usual. Thank you! Hire Victor! I sent Victor a mountain of data, which had to be manually copy and pasted into a spreadsheet. It would have taken me a month and it took him a few days. Thank you Victor and we look forward to working with you more! I'm very happy with the video that was created. Thank you.